Back in April, the country of Belgium came to the conclusion that lootboxes in certain games like Overwatch, Counterstrike: Global Offensive, and FIFA represented games of chance and would have to be classified as gambling as a result. Being classified as gambling, much like in the Netherlands, effectively ends those games being sold in Belgium. In Counterstrike and Overwatch's cases, Valve and Blizzard simply disabled opening lootboxes at all in Belgium and the Netherlands, putting an adhesive strip over the problem. EA has allegedly simply decided not to do anything about it and let the chips fall where they may. Belgium's government is seemingly not happy about that. According to the Belgium publication Metro, EA is now the target of a criminal investigation for its refusal to comply with these laws. 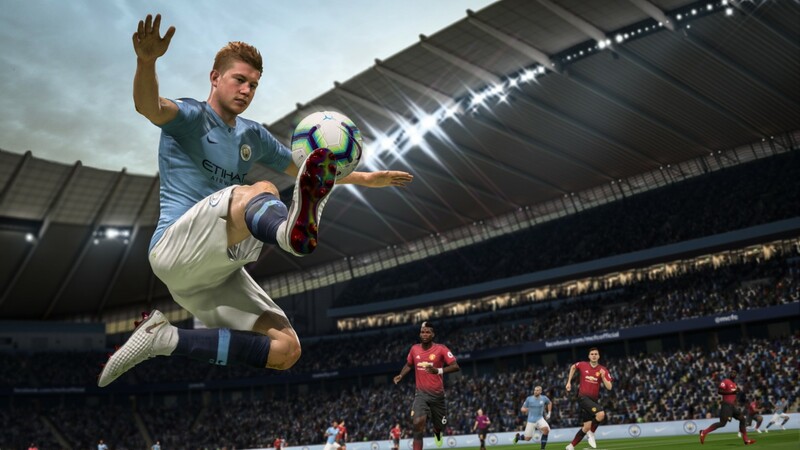 The article, when run through Google Translate, states "The Brussels public prosecutor's office is conducting a criminal investigation into the company Electronic Arts because it continues to offer 'loot boxes' in its video games FIFA 18 and 19." When Belgium first issued its ruling, EA stated that the lootboxes were part of the game's design and disagreed that they constituted gambling, which was seemingly EA's first and only statement on whether they planned to remove them.